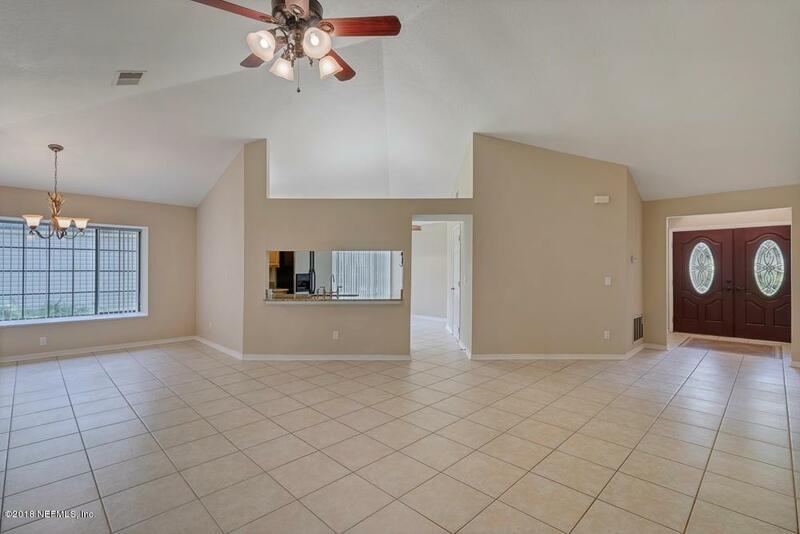 This meticulously maintained 3 Bedroom 2 Bath Home features a Newer Roof and Gutters(2016),Brand New Plumbing, New Carpet and has been freshly painted. 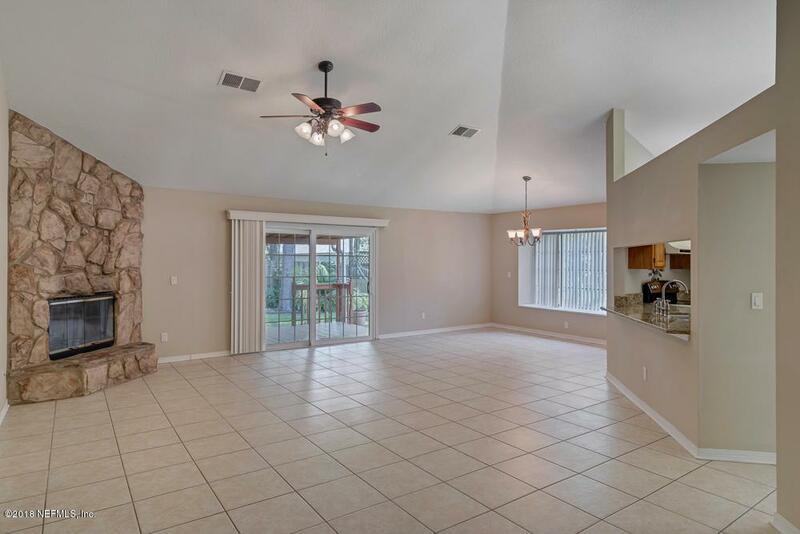 As you enter the home the foyer opens to large family room dining room combination featuring tile floors, Stone Wood Burning Fireplace as well as large glass sliding doors leading to the covered patio and fenced in backyard which is great for entertaining. Kitchen Features stainless steel appliance which all convey !!! 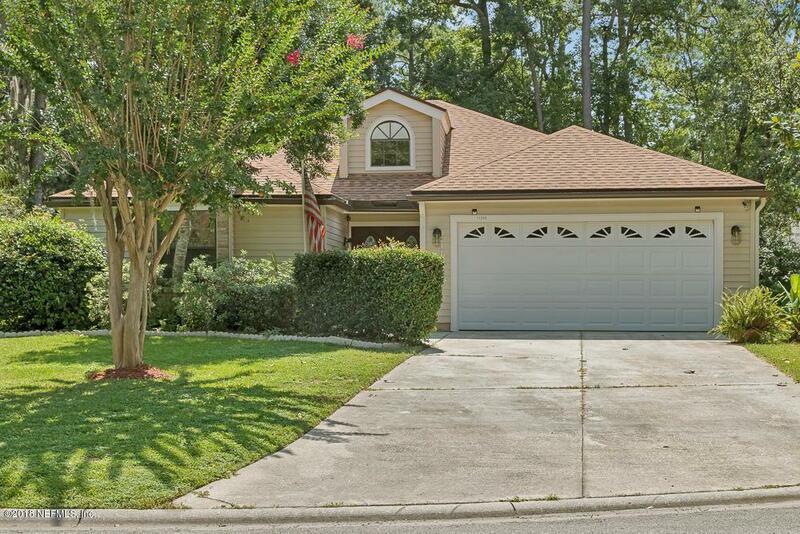 Granite countertops, Breakfast bar as well as a large walk in Pantry. Spacious Master Bedroom features large Walk in Closet,En-Suite Bath with large tub/Shower combination. 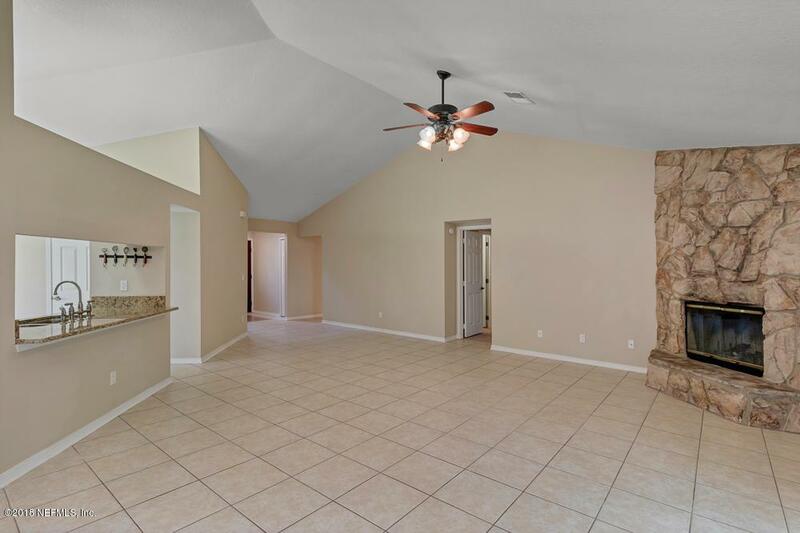 There are also 2 additional bedrooms and another full bath. This home won't last long !!! !